There’s nothing nicer than taking a trip to a city or town, only to discover a new fabric shop. My quilted heart skips a beat every time I see the words sewing or haberdashery emblazoned across a shop front window. A while back, quite a while back actually, I visited Hereford and sought out Doughty’s, a place I heard great things about. You may remember I blogged about the experience in this post. One of the things I picked up was a great dinosaur print by an unfamiliar-to-me manufacturer, Lewis and Irene. I really liked the look and feel of the fabric and set about investigated the company further. A quick tour of their website and I was sold. Their fabrics are “threaded with love and printed on 100% pre-shrunk cotton with a light Schreiner finish”. They have some great collections, featuring a wide range of styles and colours. 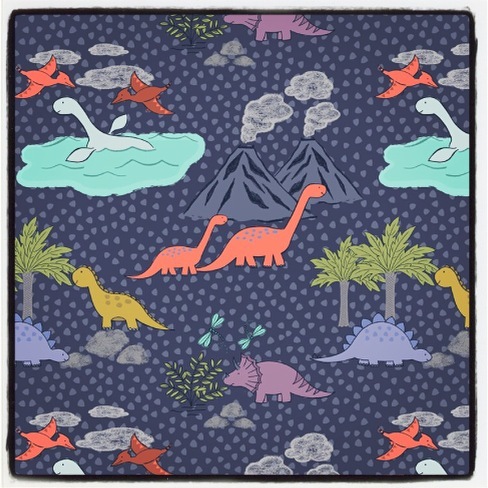 Being the dinosaur geek I am, I was always going to be taken with Jurassic Coast, a bright and breezy collection with a perfect binding print. 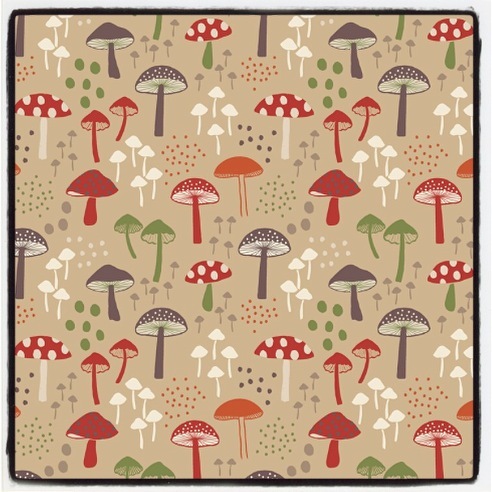 Another favourite from their Autumn 2014 collections is Fox & Friends, which is full of cute critters and leafy tones, a lot of which would be right at home in my stash. They have some great upcoming lines too, and I do love a fabric company that gives impatient quilters like me a sneak peek. 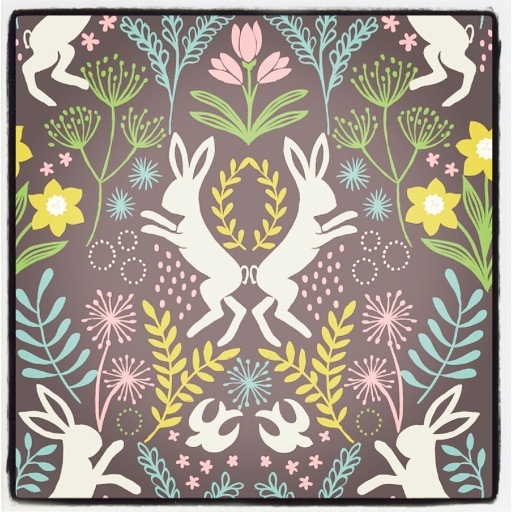 I’m particularly looking forward to Spring Hare, coming in 2015. I contacted Hannah, the creative director, who was kind enough to answer some questions and tell me a little more about the story behind Lewis and Irene. I’m really looking forward to adding some more from the collections to my stash. The variety of prints is great, with focal fabrics as well as useful blenders and small-scale prints that would work well in almost any project. Fancy trying some of their fabrics for yourself? Yes? Well isn’t it your lucky day. Lewis and Irene have generously provided a vintage fabulous forties for me to giveaway to one lucky reader. What’s a fabulous forties I hear you ask! 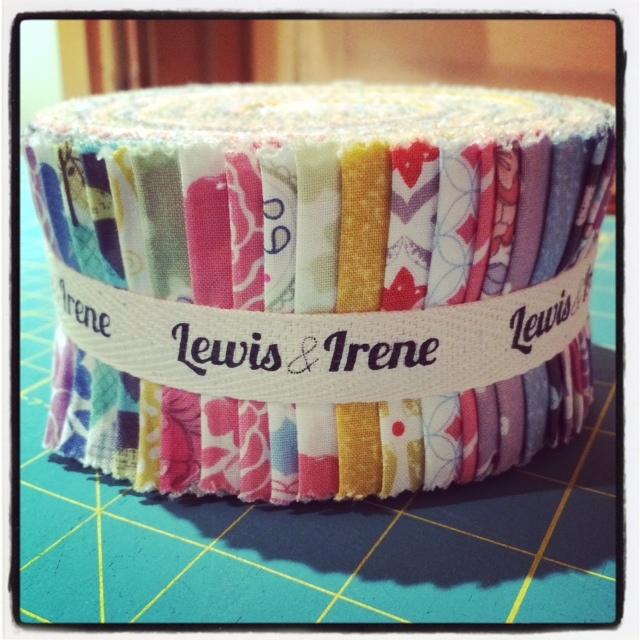 It’s forty strips of fabric, each cut to two and a half inches, exactly like a jelly roll. These cuts are so versatile and there are loads of great quilt patterns that use them. To be in with a chance of winning, please sign up to follow the blog then leave a comment telling me what you’d make if you won. If you’re already a follower go ahead and leave your comment. I love hearing all your ideas! For a bonus entry, go and like the Lewis and Irene Facebook page and leave a separate comment telling me you’ve done so. I’ll leave the competition open for a week before randomly drawing a winner. Good luck and thanks for visiting!